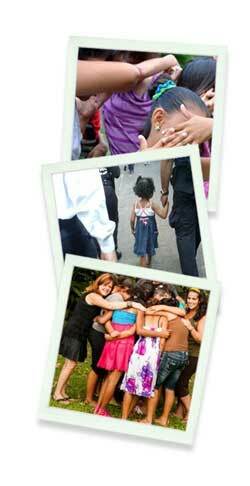 Seeds of Hope has rescued 35 girls from ages 9 through 17 years old from human trafficking. After tutoring, counseling, and raising funds for uniforms and books, all 35 girls are back in school. The girls attend a clubhouse to learn English, tourism, jewelry-making, and marketing. Seeds of hope has been awarded custody of ten girls that have just moved into this home and is seeking items to maintain the home and clubhouse. They receive safety, rehabilitation and education to regain self-esteem and an alternative life.